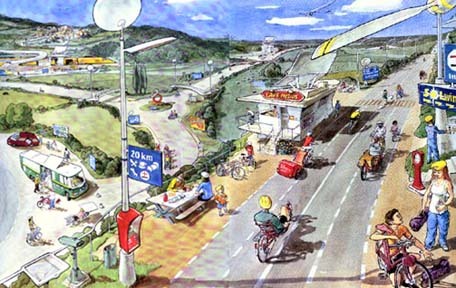 The P3 to Paradise: the bikeway of the future. Intrigued? Welcome to the world of Bike Culture.